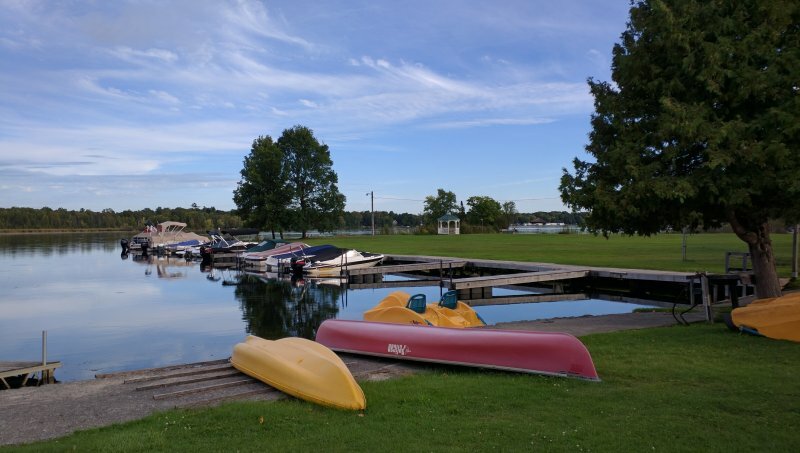 Pigeon Lake is part of the Trent-Severn Waterway located in the heart of the Kawarthas. While boaters appreciate the convenience of the locks to access the many other lakes and rivers of the system, they also provide a fascinating spot to watch the engineering marvel, Lock 32 in action. You can find renowned restaurants for any cuisine, and exclusive shops in downtown Bobcaygeon. 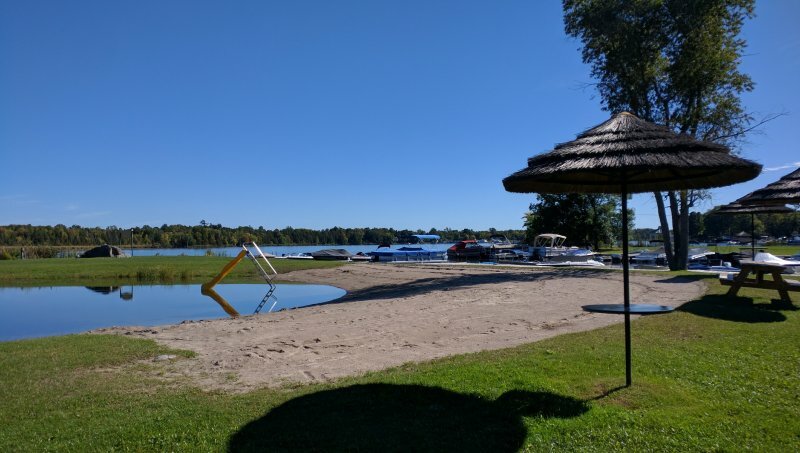 The Kawartha Lakes region is renowned for golf courses, fishing, boating, hiking, biking, and many other recreational and cultural activities.